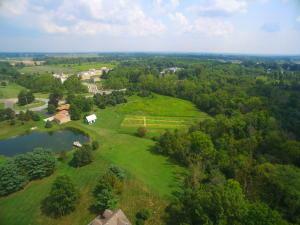 Prime real estate situated in the Olentangy school district. 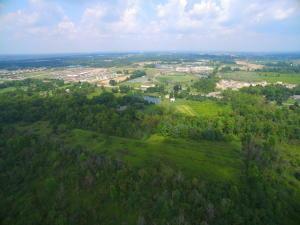 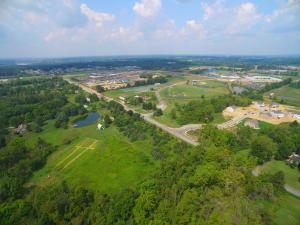 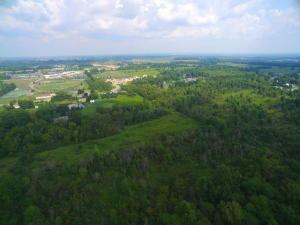 Multi use property which could be used for residential lots, church, or commercial development. 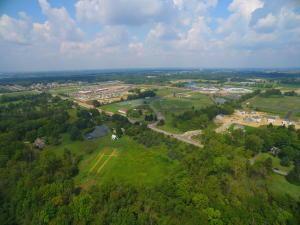 Located near US 23 and the new Kroger shopping complex. 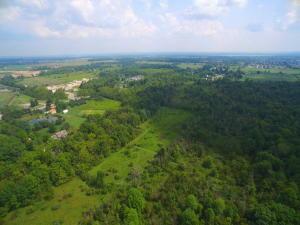 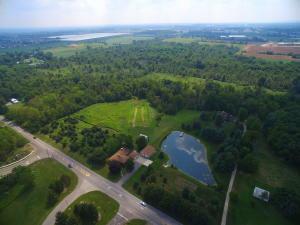 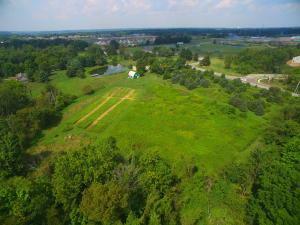 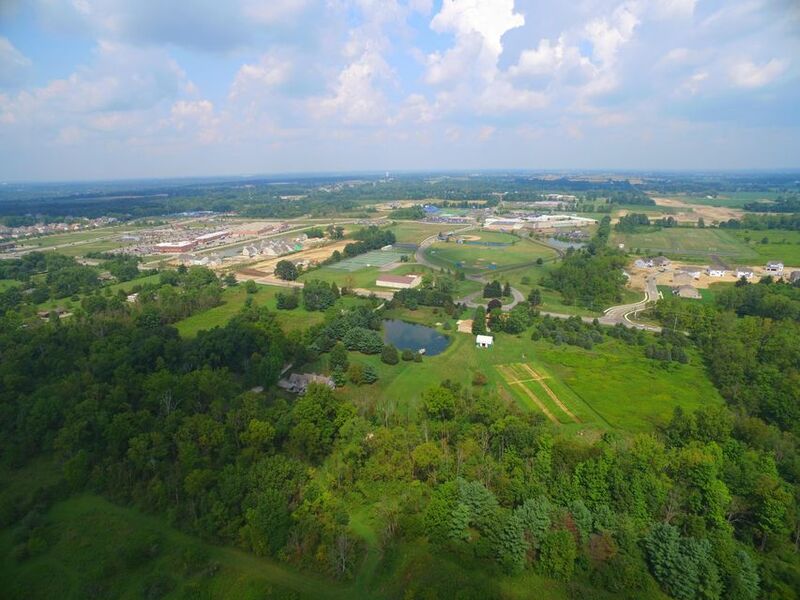 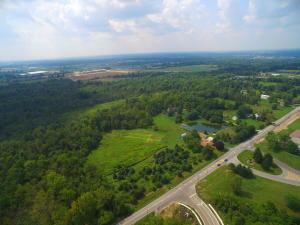 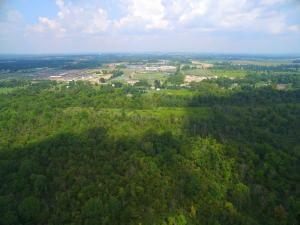 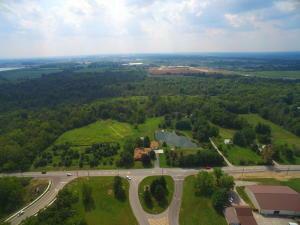 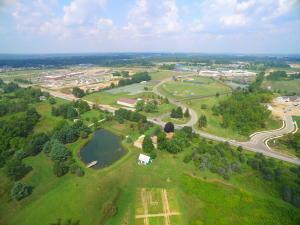 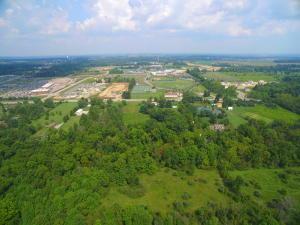 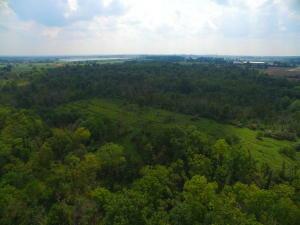 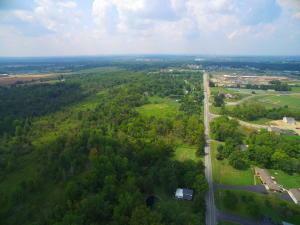 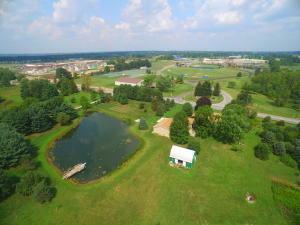 The possibilities are endless, depending what you want to do with the 14+- acres. 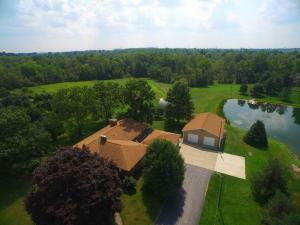 House, separate two car garage, and outbuilding on the premises. 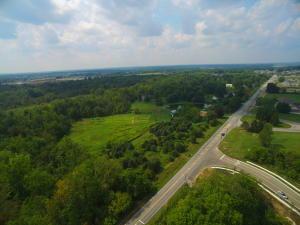 Over 800 feet of road frontage. 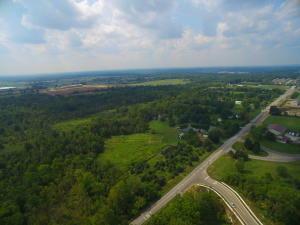 Parcel connects to a 250+ acre tract. 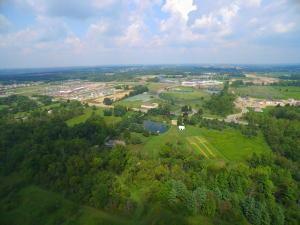 Menards, the new hospital, and other commercial development within 1 mile or less of property. 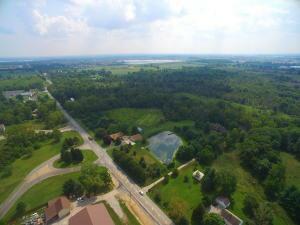 Additional parcel number 318-220-04-004-000 being sold with property. 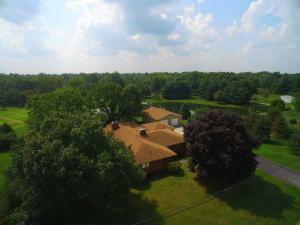 Call Matt for details!